Do-It-Yourself BearBearQ. Creativity goes beyond your imagination. Customize your own BearBearQ today! Need bigger Qee for a change? The 7” is just right for you. Refrain yourself from thinking within the box. Customize your own BoxeeQ today! “QEE MADNESS CUSTOM TOY DESIGN CONTEST 2010 (Qualifying)"
Full Toys is holding a competition for Malaysia and International MITF 2010 in Short designers. 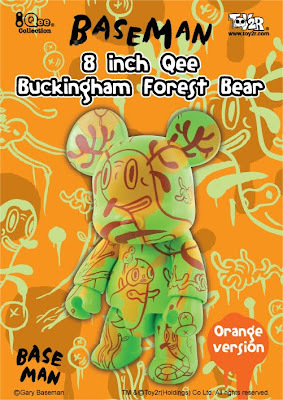 The title of the competition is “QEE MADNESS CUSTOME TOY DESIGN CONTEST 2010” and it has the official support from all media and community support in Malaysia. 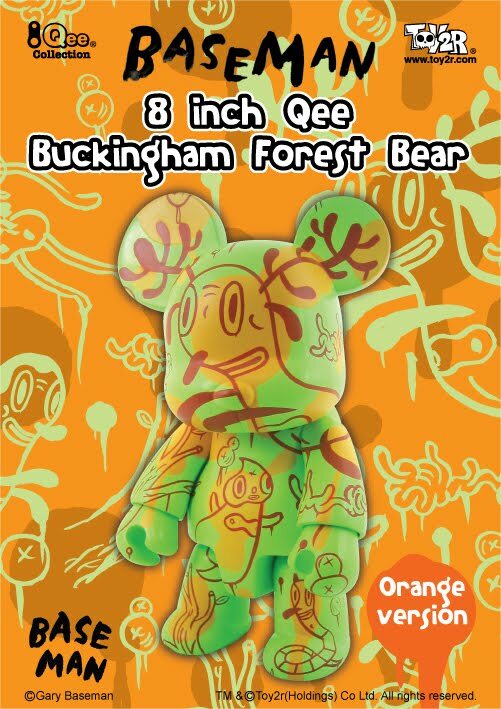 The aims of the contest is to encourage cooperation between Malaysia and International designers in the creation and development of their design for lifestyle products, and challenge for the contestants is to paint the 16” Qee figurine designed by Toy2R Holdings. 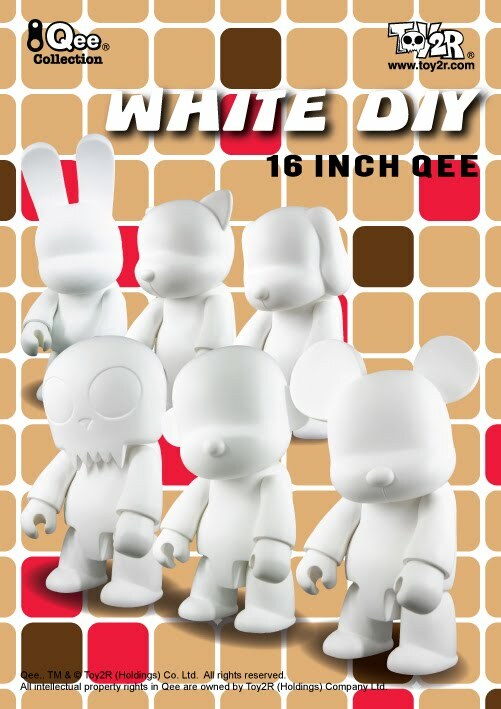 Entries are open to all designers, will have the opportunity to bring the 16” Qee figurine to life with their creative graphic designs. In order to participate on this contest designer will require purchasing any of Toy2R cutom DIY products and submit their entries before 9th of July 2010. Entries will later be exhibited in the Mid Valley Exhibition and Convention Centre at MITF 2010. The judges will select Top 10 finalist that will selected to join “Qee RUSH Custom Contest (Final)” for 2 days event in MITF 2010 and Winner will be present on 25 July 2010. 1. Terms and conditions on www.fulltoys.blogspot.com form a part of these terms and conditions. 4. Entry to the competition is free. Participant need to purchase any D-I-Y custom products from Toy2R and Design in order to participate. 5. The competition is open to everyone. 6. All prizes there will prize giving on Malaysia International Toys Fair on 24th and 25th July 2010, Entries fills up the form as it provided at www.fulltoys.blogspot.com. Participants will also be responsible for ensuring they are able to accept the prize, as set out and in accordance with these terms and conditions. 7. 100 Qualifiers Finalist will be announced on 15th July 2010 and 10 Finalist will be selected to a Qee Rush Custom Contest and the Winner will be notified during event date of Malaysia International Toys Fair on 25th July 2010. The winner has to arrive on that event date to confirm acceptance of their prize, otherwise The Independent reserves the right to the prize. If a winner cannot be contacted or is not available, Full Toys Enterprise reserves the right to draw another winner from the correct entries that were received before the closing date. a. 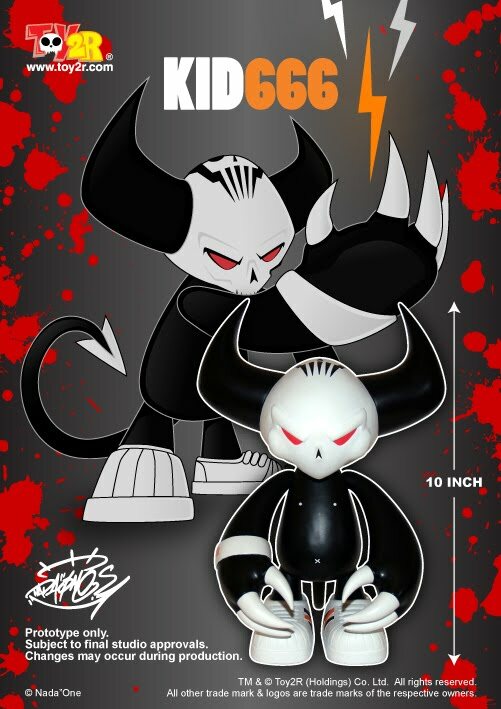 To give Toy2R Holdings to use your design as a limited edition production run to be sold by Toy2R Holdings, Toy2R Holdings discretion. c. To guarantee Toy2R Holdings that you have the copyright claims against your submission by any other designer. 12 units produced and manufactured by Toy2R Holdings featuring your design, which are yours to keep in lieu of initial royalty payment. e. To have your parent or legal guardian read and sign additional, if you are a minor. Dagang, 68000, Ampang, Selangor, Malaysia. form will be not accepted. Remember to Sign and date this form. form will be deemed acceptance of these terms and conditions. "Yeah, that's right...here at TOY2R we aren't satisfied with simply making a DIY figure, we want to offer you the best figure possible...and that means for a lot of the artists out there...a bigger canvas! 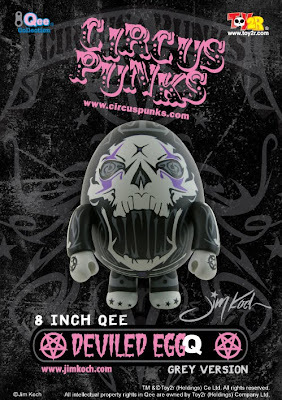 So by popular demand we bring you the classic Qee designs in their giant 16" scale. 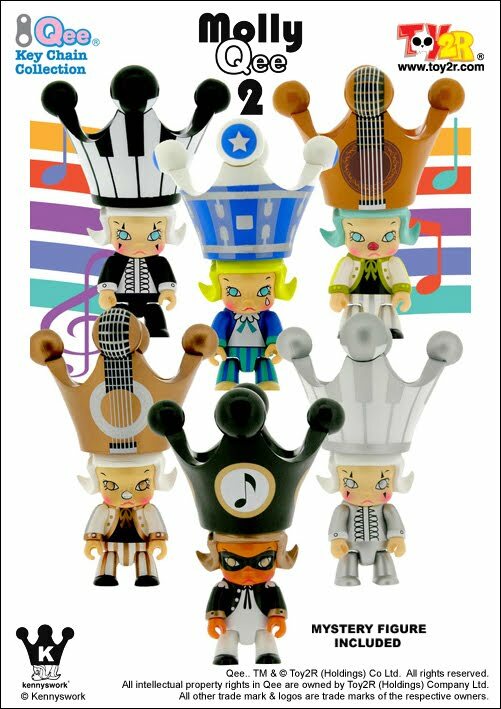 Ready to display or customize right outta the box....BEAR, TOYER, MON, DOG, and KAT Qees...."
Qee 4 All: MOLLY QEE SERIES 2 - Now Available!! The D.I.Y (Do It Yourself) Baby Qees are for aspiring designers/artists who wish to use Qee as a 3D canvas to express their own original work; Qee allows self-expression and creativity through a unique format. Ones creativity has nothing to do with neither age nor profession. 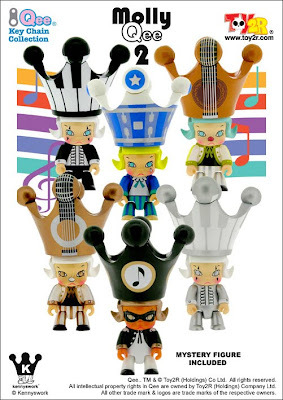 Get your hands on BabyQee today! BabyQee Do It Yourself White Plastic comes in 2 sizes, 3.5” & 7” (Selected models only). For any inquiry, kindly please contact any of our representatives. We will Send you by SKYNET and charges will included in the quotation when is requested depending on the area.